What to include in a portfolio for an interview? Online portfolio might act as the extension to other kinds of job application material because it is useful to market yourself beyond your cover letter or resume. If you are looking to show off your skill and qualifications then online portfolio is the perfect choice. It is providing excellent flexibility and freedom while creating online portfolio which includes video, photo, presentation slides, writing skills, recommendations and link for your work. If you are willing to get your dream job then creating best online portfolio is necessary one. 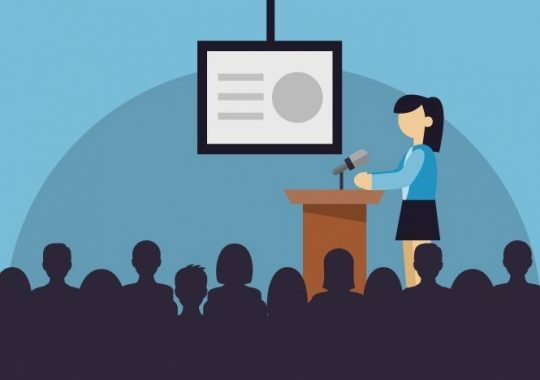 When content could be similar on what’s at your resume then your portfolio might take it step further to the “show and tell” your skill along with the specific example. Your portfolio must show off your creative skills so that you can easily hire by manager. The introduction contains of theme page and engaging cover when you will describe about in one or two sentences. Professional background contains A-Glance section of your visual timeline of career path, cumulative knowledge, any kinds of certification which you have and your education. In case you are created Infographic resume summary then you might use the same information in these sections. Suppose you are not having sufficient cumulative information for each section then you might focus on your career path and education by combining two into the one timeline. STAR format is one of the best ways to show off your creative skills. Generally portfolio is the visual forced with the different examples. Visual example is stronger when compared to describe your work. Same principles of the presentation might apply to the job interview. Basically visual aid is more convincing. A well prepared portfolio might demonstrate job seeker prepared to do certain jobs. Career portfolio may demonstrate that you could be well organized and your abilities. It makes sure that you stand out as the applicant. Physical appearance of the portfolio is necessary one because first impression is the best impression. Portfolio is quiet similar to the resume and it is meant to summarize job applicant employment ability and history. If you are having best career portfolio then you can get plenty of benefits such as demonstration of skill, better preparation, stand out crowd and so on. 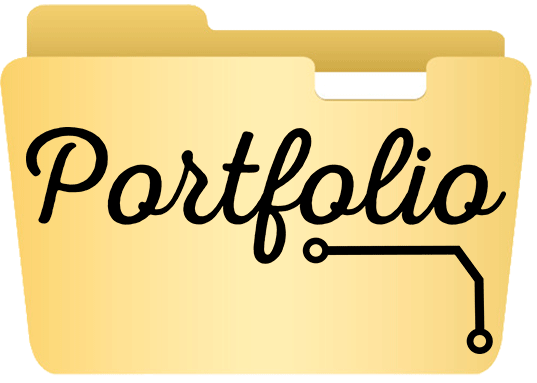 Each portfolio could be different and it might range from 5-20 pages. Now a day most of the students are taking some courses which can differentiate yourself from others. Portfolio is the living document and it could be the personal reflection of what you are. While creating portfolio, you must concern about certain things such as marketable skills, personal information, work samples, accomplishments and qualification. 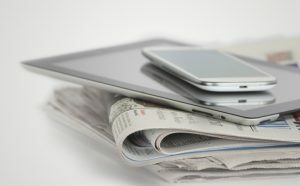 You are always recommended to use index tab or title page to the separate section. You must use premium quality of graphics, image and photographs. In a portfolio, page header must be in same place on every page. At the same time you are advisable to use same font throughout portfolio. You can also get help from others while you create portfolio. A portfolio is the valuable tool so you must have well prepared and excellent one so that you can get your dream job. Take your own time which is sufficient to prepare best portfolio according to your desire. It could be composed of different items such as resume, cover letter, copies of the educational certificate and reference page. Smart job seeker might know about importance of having strong portfolio. With the help of portfolio, you can show sample of your work to the employer. It is one of the impressive and best methods to showcase your training, accomplishment and experience. You are advisable to pay attention to the portfolio because it is really useful to your career growth.